Must See!! 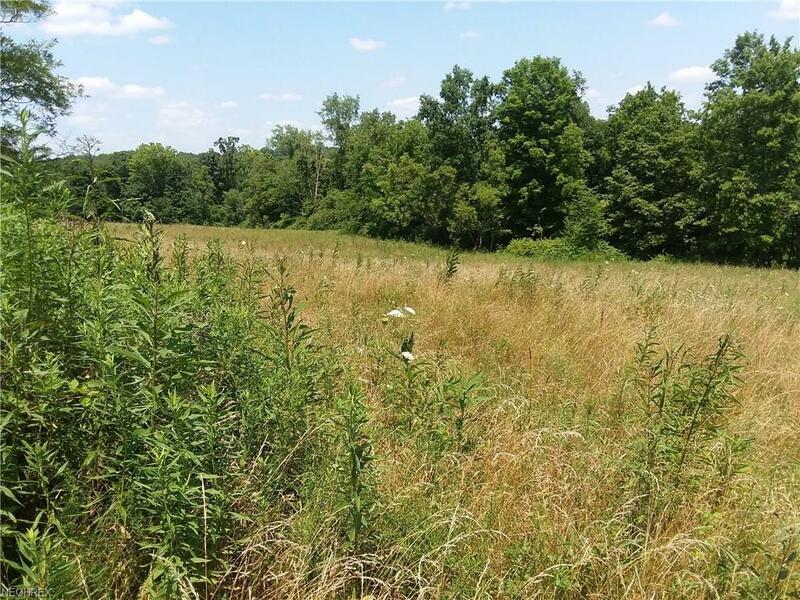 90 plus acres of partially wooded, meadow, pasture. Fully fenced and gated. Has approximately 300 yards of frontage on Whealdon Road. Public water and electric accessible. Some Mineral Rights.